Seeking all royals, thieves and everything in between! We need your help to track down Jafar and his evil clan of mischief makers to make Agrabah as beautiful and safe as it used to be! The once peaceful village hasn’t been the same since Jafar unleashed havoc upon the residents, causing them to flee to seek help from the outside world. What will happen when they come across some mysterious genies, granting them no more than three wishes? Will they be able to defeat Jafar and his evil clan? Will Agrabah be beautiful once again? What will happen to the genies? Be careful what you wish for in this whole new world of a holiday program, “Genie in a Bottle”! *Drop off from 830am. On the final day of the program, performers are to remain at TYC through to 5pm, with their performance going through to 5.45pm. Participants will also have the opportunity to explore set and costume design as well as incorporating multi-media performance elements such as sound, lighting and live projections. At the end of the program participants will receive a certificate of achievement, autographed tailor made program. 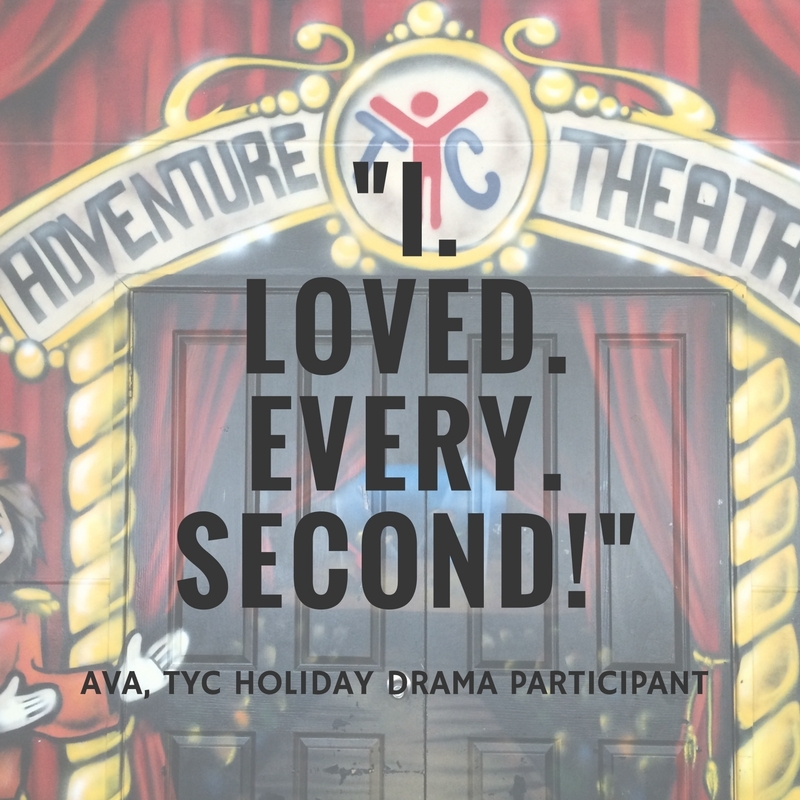 They will perform for their parents and friends on the final afternoon in The Young Company’s very own Adventure Theatre Studio (tickets free).